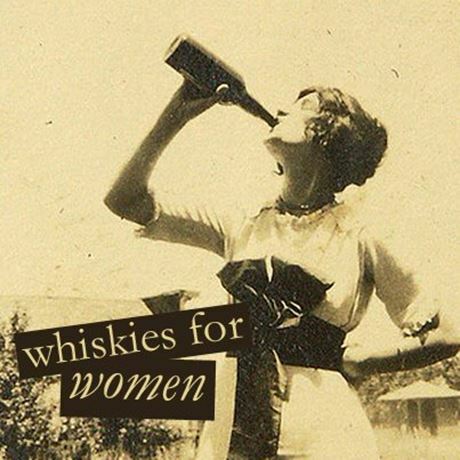 We're back with another round of 'Whisky Women' – a no nonsense guide to whisky aimed at getting more women involved with the wonder that is the 'water of life'. Taste your way through six whiskies under the guidance of Amy Seton, founder of The Birmingham Whisky Club. The theme for this tasting will be different cask finishes. We'll be looking at six whiskies finished in Bourbon, Sherry, Port, rum, wine and/or Maderia casks. Suitable for both beginners and more seasoned whisky drinkers.